Officer Johnston was shot and killed as he and his partner were attempting to buy liquor during an undercover operation at 1000 Holbrook Street. Officer Johnston had purchased the liquor and was attempting to leave when the owner, after recognizing him as a police officer, shot him several times. His partner shot and killed the owner and seriously wounded the owner's son when he produced a pistol. Officer Johnston had served with the Detroit Police Department for 3 years. 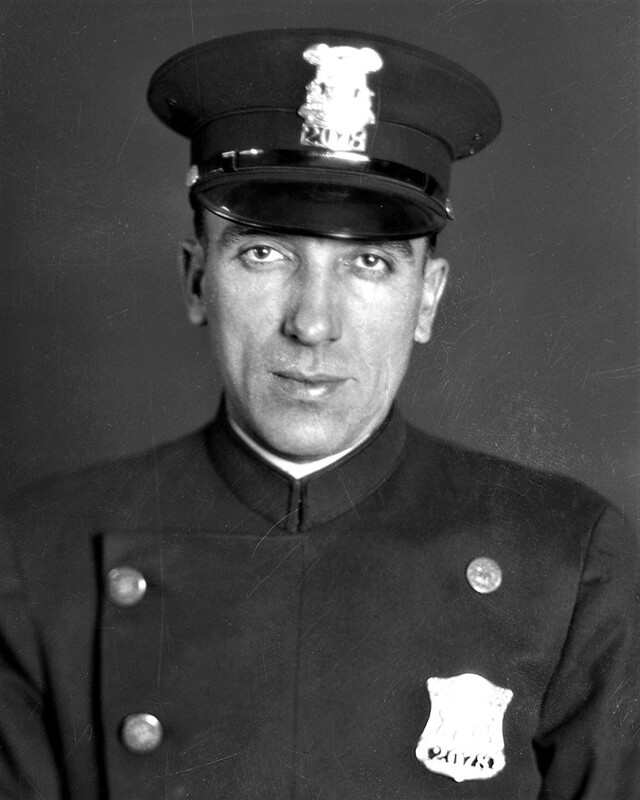 On today, the 90th anniversary of your death I would just like to say thank you for your service and sacrifice for the citizens of Detroit.